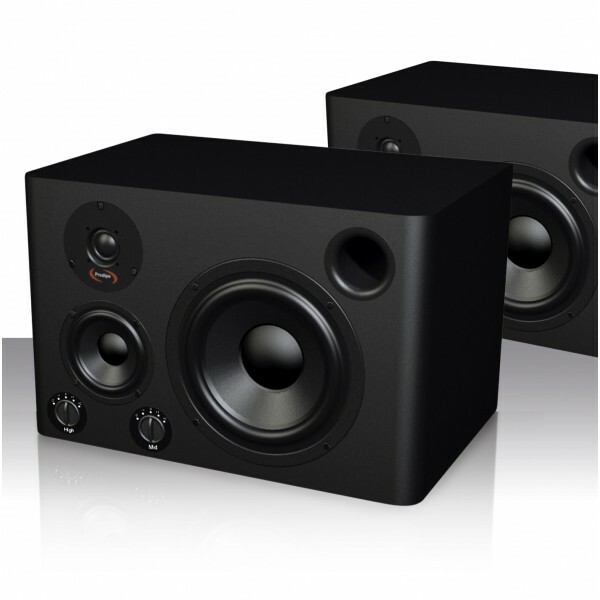 Studio monitors Pro 8-3W Prodipe. 3 ways active studio monitors - 150 watts. Three-way speakers were so out of reach that having one for your home studio was unimaginable. It’s easy to understand why most home studio buffs opted for two-way. A technical aside - two-way speakers often suffer from a vulnerability and a lack of definition in the mid ranges, whilst with three-way each speaker can be optimised for a wider frequency band, giving a consistent sound from the basses through to trebles. 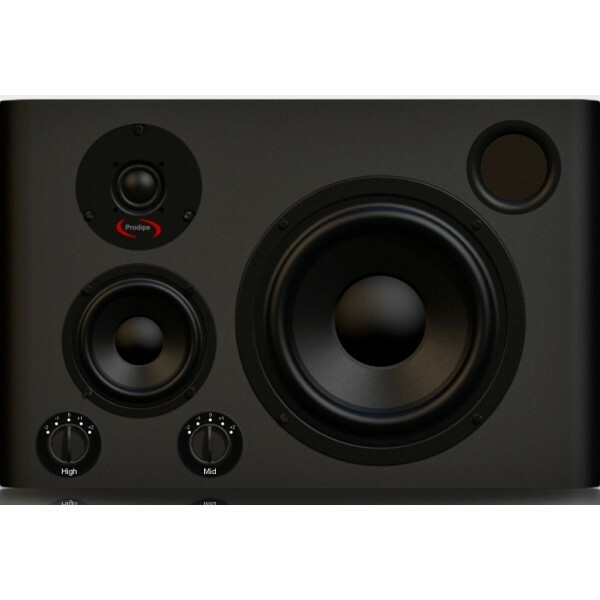 Working alongside Prodipe we have created a new three-way speaker that meets all our professional requirements for only 921 CHF. Now with the choice between a set of two-way speakers and a set of Prodipe three-way speakers, it shouldn’t take anyone very long to come to the right decision. Once again, you don’t have to believe us if you don’t want to. 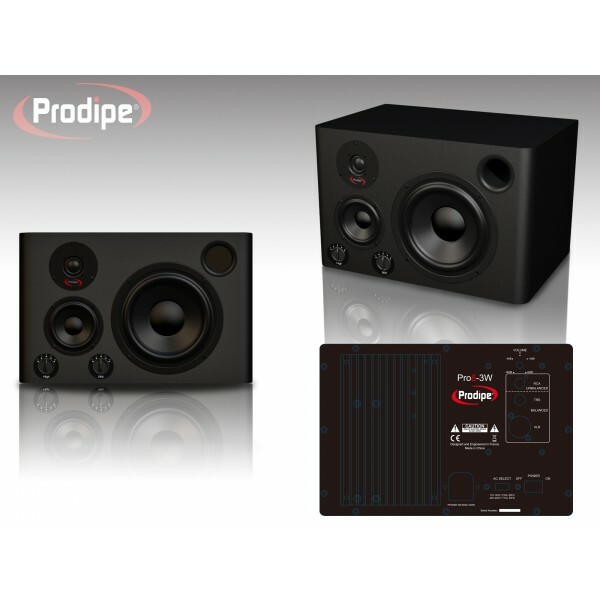 Go and try out the latest Prodipe Pro8-3W for yourselves at a retailer’s and let your ears be the judge. 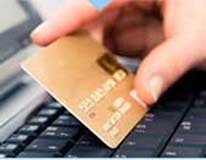 What’s more, a lot of professionals already use Prodipe products because Prodipe doesn’t only offer excellent value for money. Pro-audio is what we do for a living and our products give sound quality without compromise. MF Trim: -2dB, -1dB, 0dB, +1dB, +2dB Power On/off Indicator On Rear Panel.